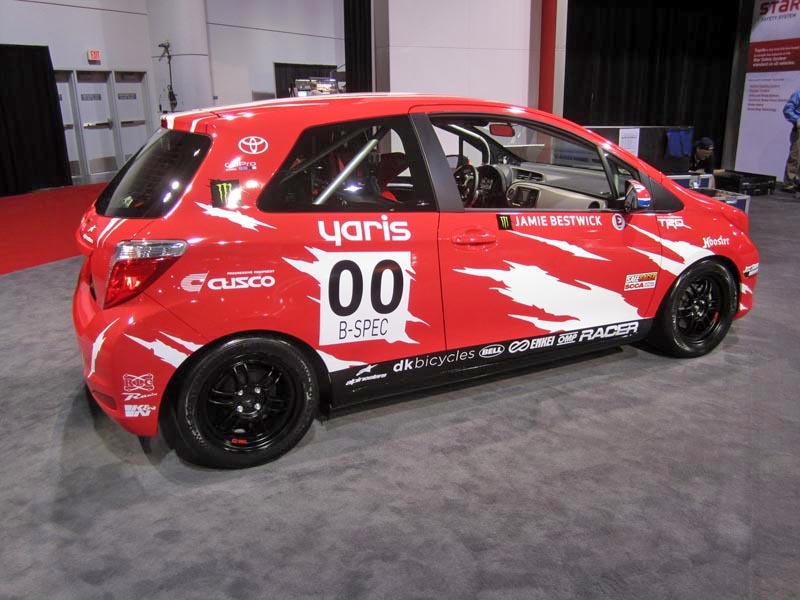 Toyota Yaris B-Spec: It's a (race) car! 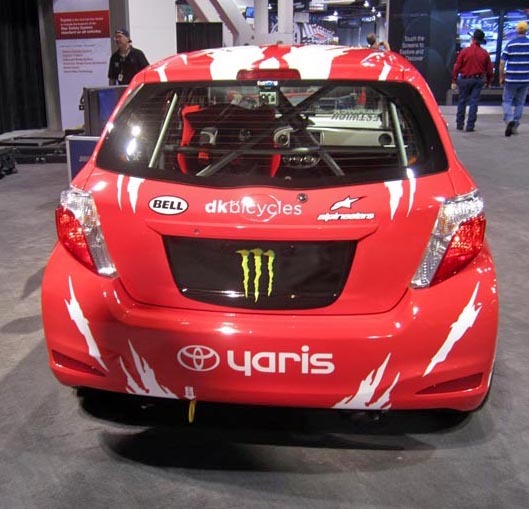 By now you may have heard the 2012 Yaris' tag line, "It's a car!" 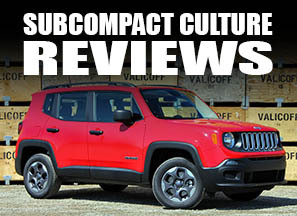 This tongue-in-cheek reference to the fact it's the entry-level model is kind of snarky, and I kind of like it. 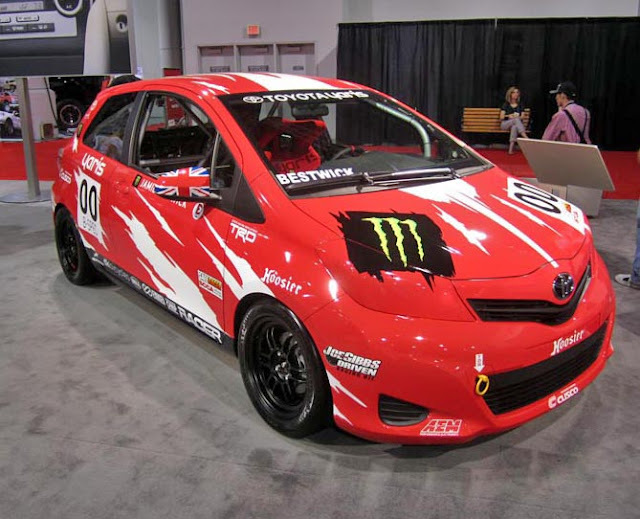 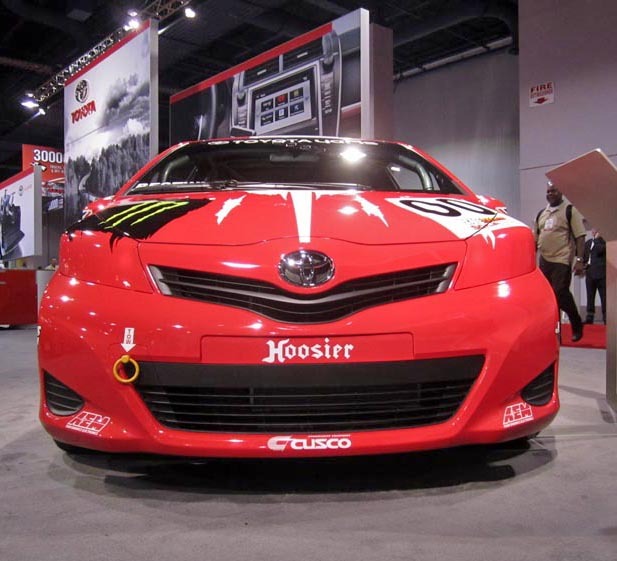 For the 2011 SEMA Show, Toyota continued this theme with their B-spec race car, and even offered t-shirts that said "It's a race car!" 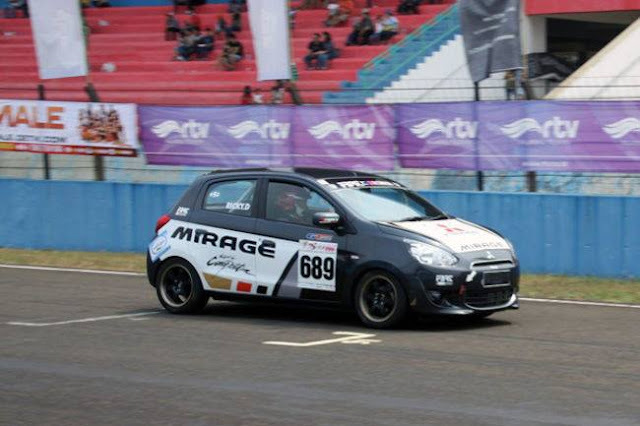 (and yes, I got the t-shirt, and no you can't have it). 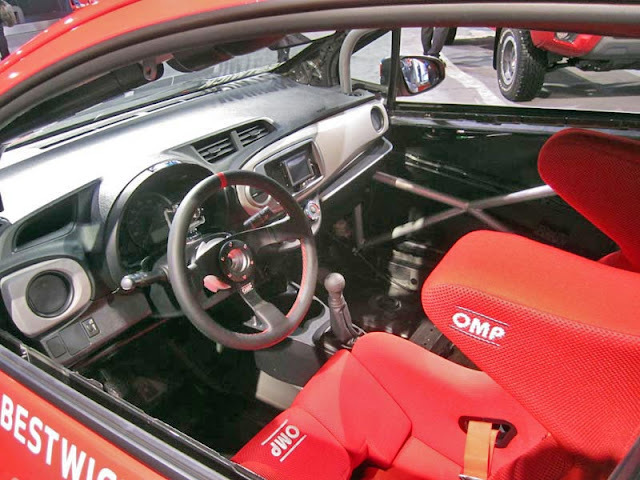 Anyway, I won't go into specifics about this car, as you can find the full details here. Onto the photos.